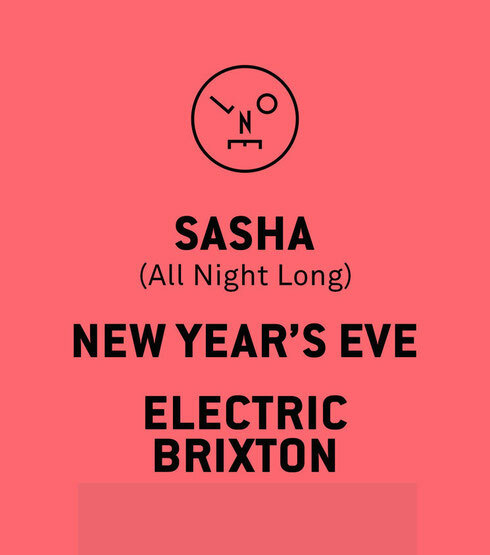 Sasha recently announced his return to Brixton for the Last Night on Earth New Year’s Eve event. Transforming Electric Brixton into an arena of house and techno, the event should leave its mark on the capital’s venue with Sasha taking center stage all night long. Back on 31 December, clubbers will recall the sold out New Year’s Eve celebrations in 2013 at the Brixton Academy. There’s also the apparently packed-out LNOE arena at South West Four 2014, which saw some live performances from Paul Kalkbrenner, Booka Shade and Henry Saiz. Sasha’s Last Night On Earth aims to showcase the very best in underground sounds. Recent output includes an EP from US-born and Berlin resident Ambivalent, plus a full-length album from Chicagoans Kate Simko & Tevo Howard slated for imminent release. Coupled with the new monthly label podcast, showcasing classic mixes alongside fresh cuts and snippets from the studio, LNOE aims to reach a global audience. 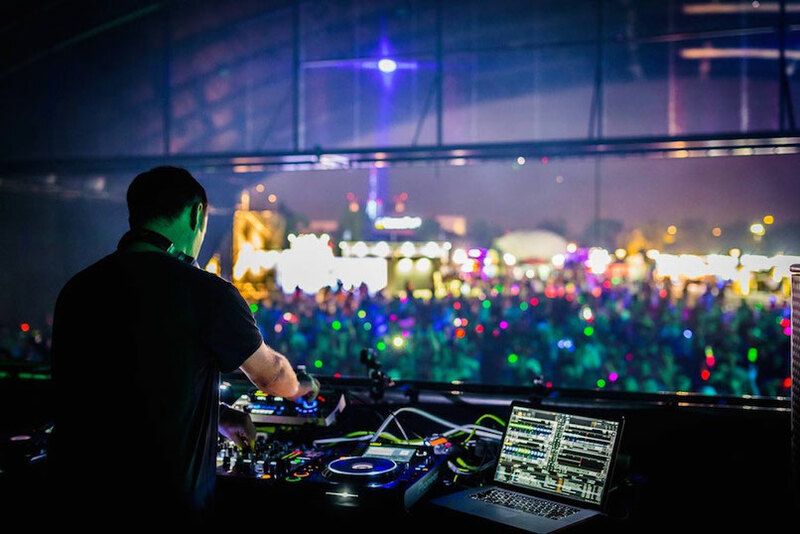 Over the past few years The Electric has apparently come to be known as one of the best venues for electronic music. Some of dance music’s biggest players including John Digweed, Eats Everything, Maceo Plex & Maya Jane Coles have all played the old theatre within the last 12 months. The venue should provide the ideal night for Sasha as he gets ready for a marathon set to welcome revellers into a brand new year.